Among the most steadfast of all the Saints are the virgin martyrs. Their fortitude in the face of extreme persecution humbles us who are often only mildly inconvenienced, at worst, for Christ. Oh, to have this kind of love for Christ and this level of faith. 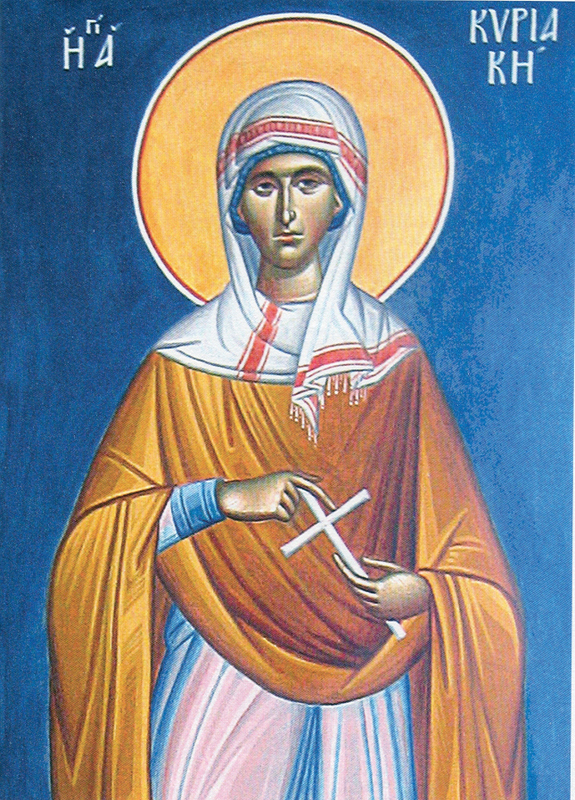 St. Kyriaki pray for us.